The Speed of Light. Squared. 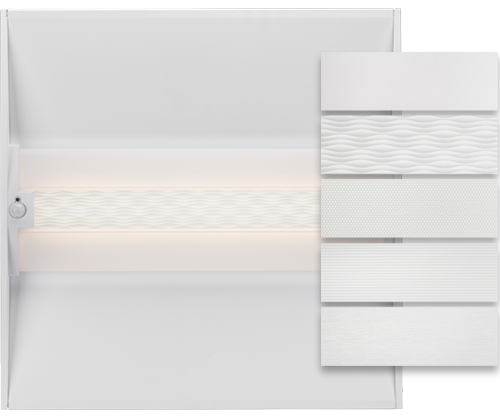 The LSQ Square Series is a sleek square-lens linear with three optic choices as well as new architectural beauty caps for a more refined look. 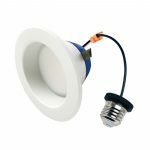 High efficiency and a sleek design at a great value – ideal for commercial and industrial applications. Traveyo Series: Designed To Take The High Road. Say goodbye to street lights with unreliable, feature-poor designs. 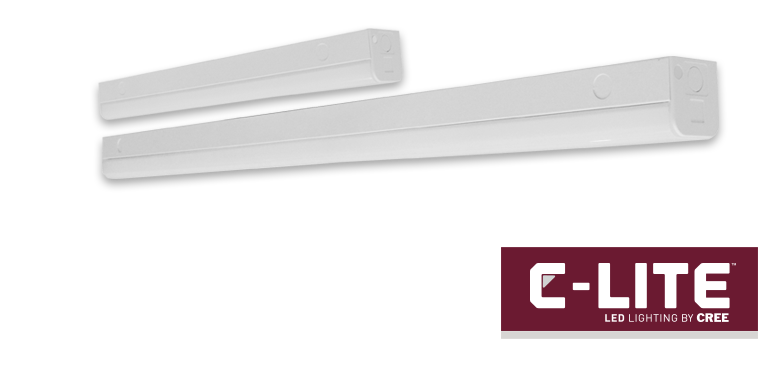 The Traveyo™ Series is equipped to meet the needs of cities and utilities wanting value that exceeds expectations. Optimal performance at a great value with up to 60% energy savings over traditional light sources – ideal for commercial and industrial applications. 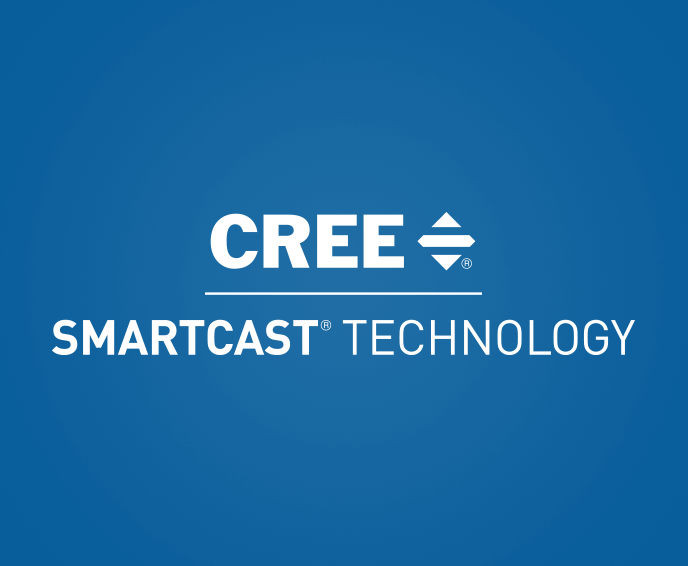 Upgrade any new or existing SmartCast® project and your whole building can reap the benefits with more profitability and productivity. Seeing is believing. 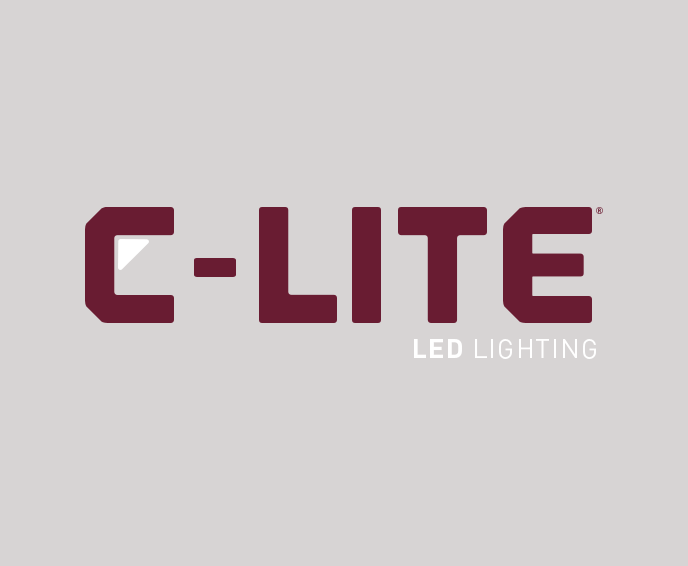 Learn how others have improved their bottom line and more with Cree® LED Lighting! Learn more about the products covered under our limited warranties. Cree's intelligent light solution that's automated, intuitive, intelligent, efficient - and so simple, it just works. Efficiency you need. Quality you trust. 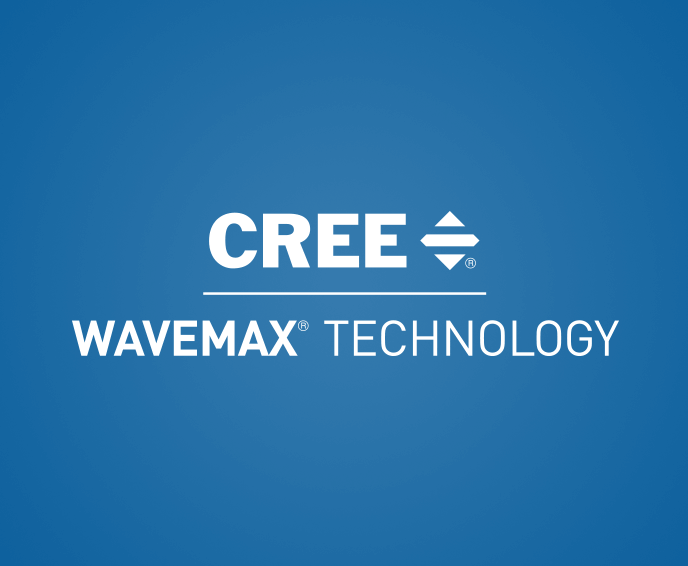 Cree's innovate optical waveguide platform ushering in a whole new era of LED lighting.